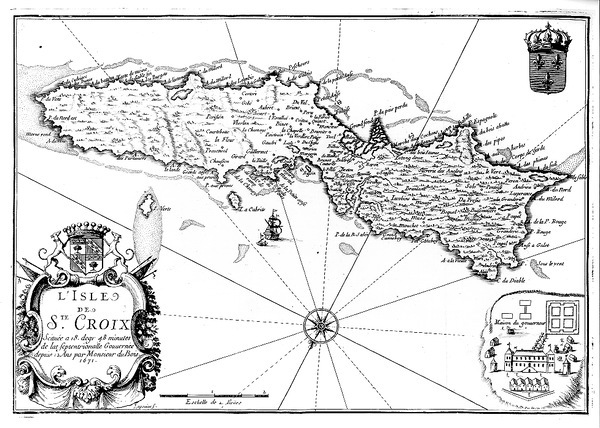 ← Are the St. Croix Goldens Descended from Pirates? 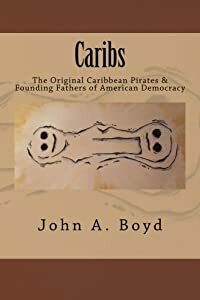 My research and book tracks all known pirate activity on the island of St. Croix. 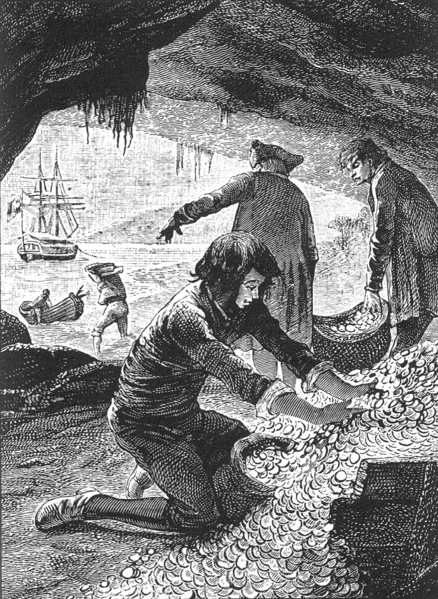 Many pirates brought treasure to the island as did smugglers and merchants. It is well documented that Captain James Martel was killed on the island and half of his fortune lost to time so he certainly rates a Chapter. Owen Lloyd took the treasure of Nuestra Señora de Guadelupe. Part of Lloyd’s treasure was buried on the island and this stash became his bank until he was murdered in Christiansted. His story has been retold for centuries as part of Robert Luis Stevenson’s book, Treasure Island. Only a small amount of this treasure remains on St. Croix so his chapter is small. By far the biggest fortune that probably remains hidden on St. Croix is the vast amount of wealth amassed by Jean La Vasseur while Governor of Tortuga. 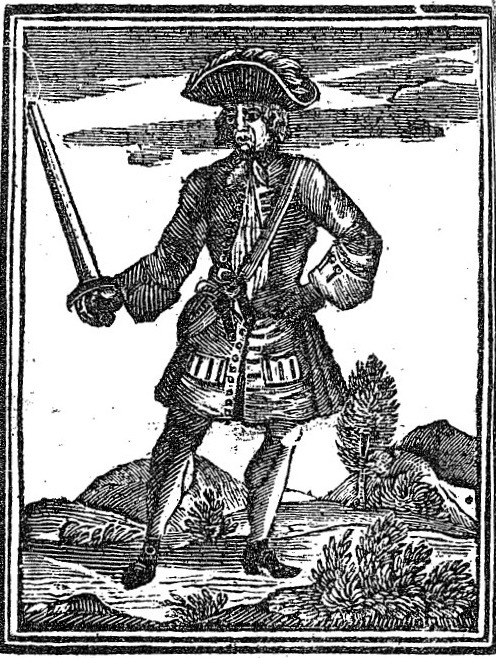 During his reign, 1640 to 1652, he took a minimum of ten percent of all of the prizes captured by the Buccaneers of Tortuga referred to as the Brethren of the Coast. He also collected taxes on all imports to the island. However, he cheated his partner in this criminal empire, Governor Phillippe de Lonvillers dePoincy of St. Croix, by keeping everything for himself. 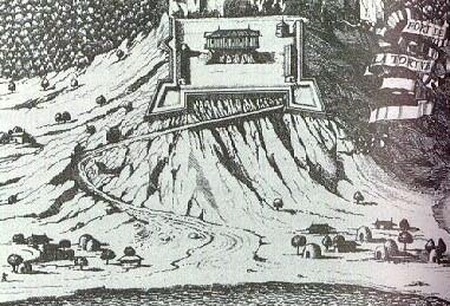 De Poincy retaliated by conquering Tortuga and claiming the Fortune of La Vasseur as his own. After de Poincy’s military conquest of Tortuga, this treasure is also lost to time. 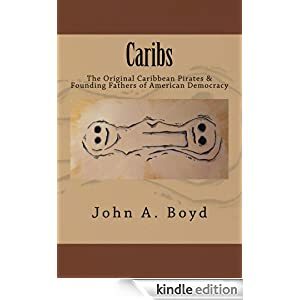 The research for this book brings that fortune to St. Croix where it is probably still well hidden. This a very long and important chapter in the Lost Pirate Treasure’s of St. Croix: Your Search for Billions Starts Here! This entry was posted in Knights of Malta, Pirates, Uncategorized and tagged Knights of Malta, pirate treasures, Pirates, salt river bay, St. Croix Hiking, St. Croix History, St. Croix Vacation, St. Croix Virgin Islands, Treasure. Bookmark the permalink. I bet if you found the treasure you can not keep it. It probably would be called heritage and the government of Saint Croix Virgin Islands would take. Everything is protected today saying its heritage . I am ok with ships except their treasure if you find it. I think its under Heritage because and only because of the treasure on board them. If it were crap paper they would never bother. Sorry I would become a modern day pirate and keep it and if some one found out I would bury it deeper. Signed Thomas Steed . Actually, local laws are not well defined. However, if you find treasure on your own land, it belongs to you. Obviously, you should only search on land you own or report that you found it on your own land. Most people are just quiet about where they find something.